In 1986, in the aftermath of the Chernobyl disaster, the people of the small Black Forest town of Schoenau decided that it was time to take matters into their own hands and take action for a safer future. In 1997, this citizen's movement culminated in taking back the grid for their community from the conventional utility. 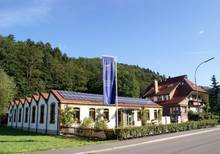 A first of its kind initiative in Germany, it was a David and Goliath fight against the massive nuclear and conventional utility lobbies, and when David--that is, Schoenau--won, the town inspired the nation. The following year, in 1998, electricity was deregulated, and the new local utility of Schoenau (EWS) chose to sell almost exclusively renewable energy to its local electricity customers. 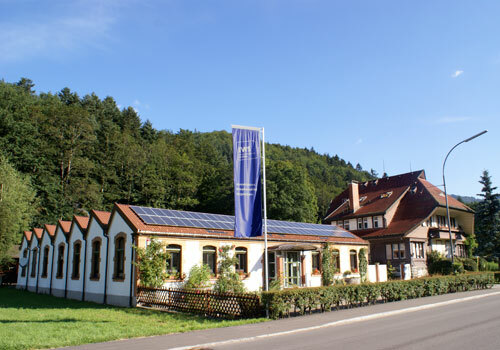 The year after, regulations made it possible for EWS to sell its clean electricity to citizens throughout Germany. 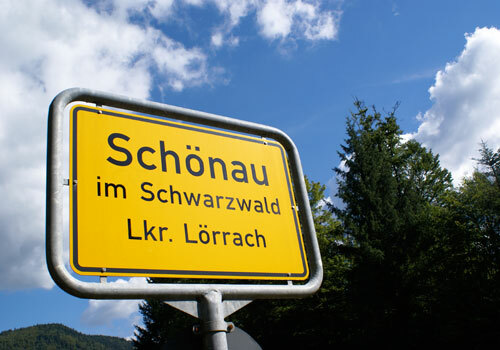 Schoenau, with a population of 2382 (December 31, 2010), has become a net exporter of clean energy. EWS has 130,000 customers and has a supply of 95% renewable electricity sources and 5% combined heat and power (CHP) plants, which are the most efficient natural gas plants. The utility has additionally subsidized 1200 renewable energy equipment units for its customers and provides training workshops for people interested in learning more about advancing renewable energy. 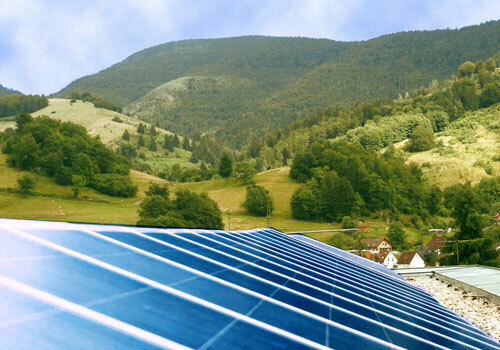 Schoenau has been a model for Germany, where many local, renewable energy based utilities have now been established.